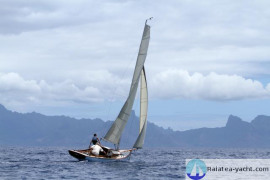 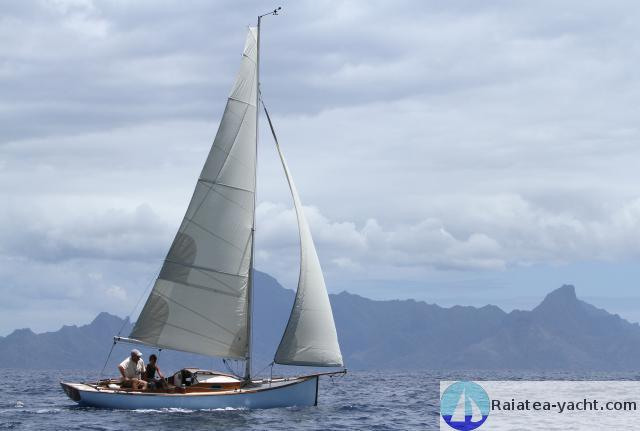 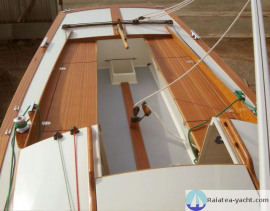 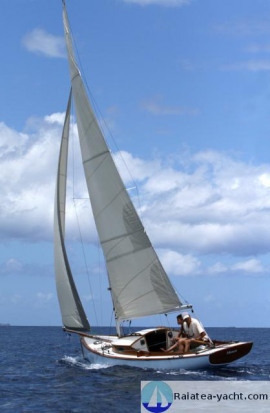 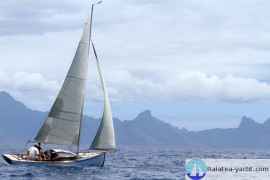 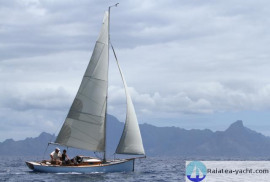 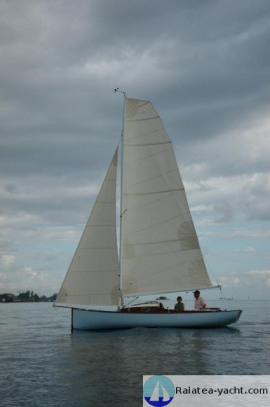 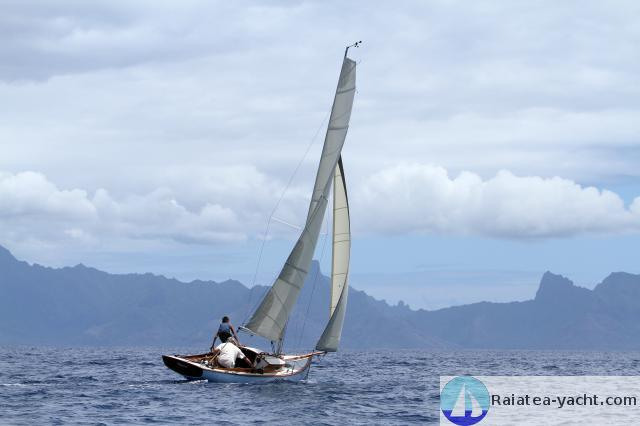 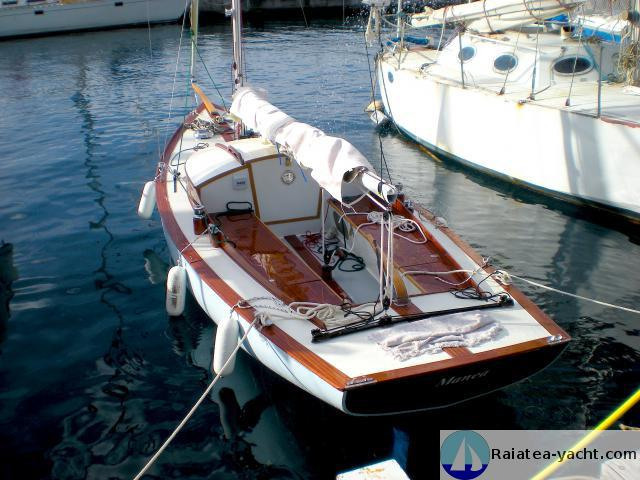 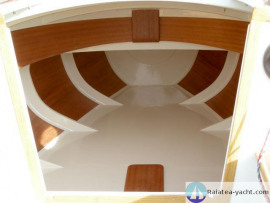 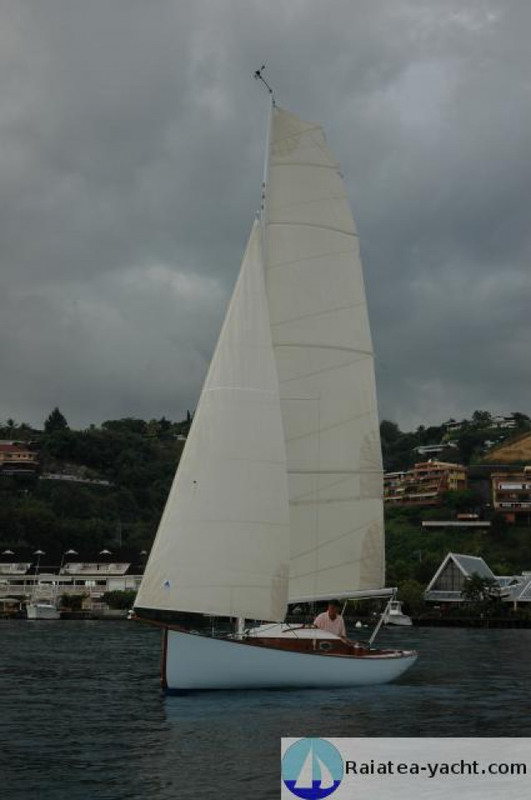 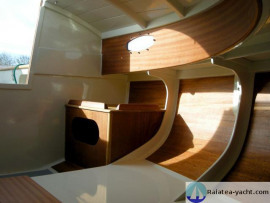 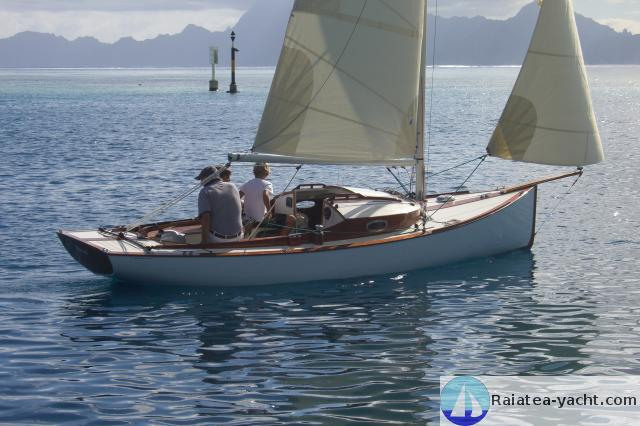 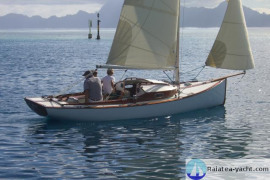 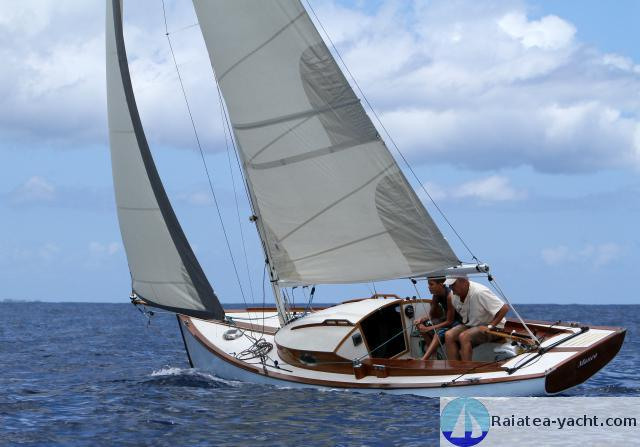 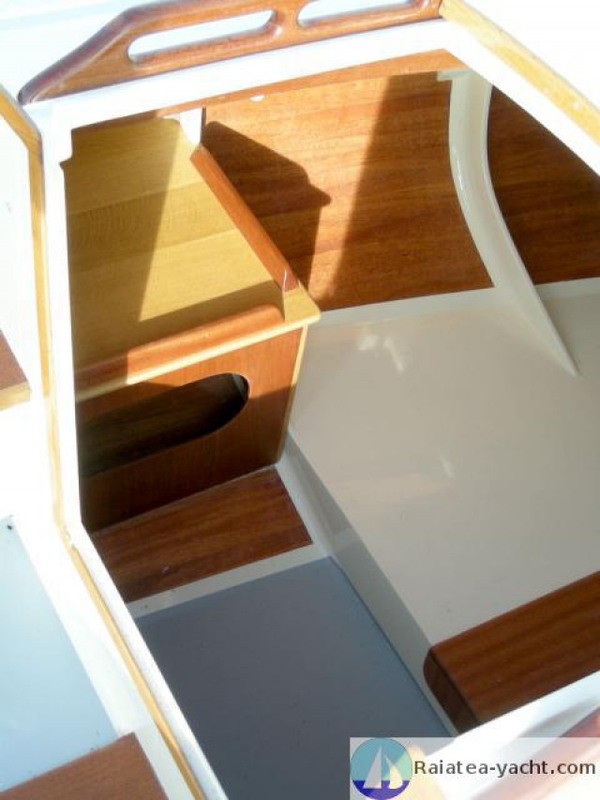 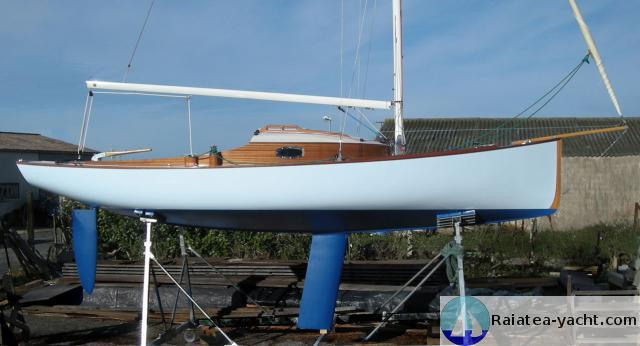 Sailboat with character, beautiful and well equipped. Great deal. 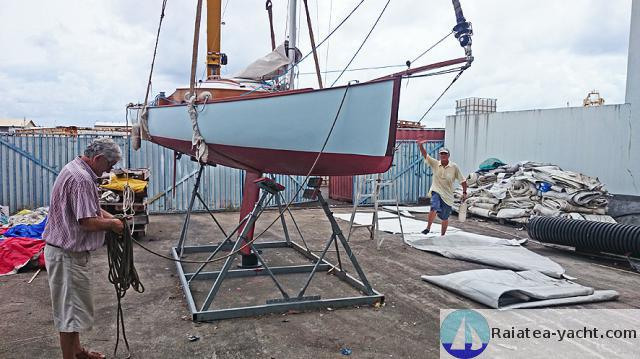 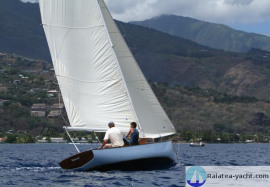 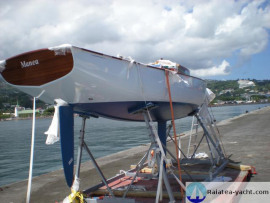 from the «real fake old boat», the simply Titango addind some technicals qualities, of speed, of stiffness to the canvas and a security of a little sailboat who are speed today. 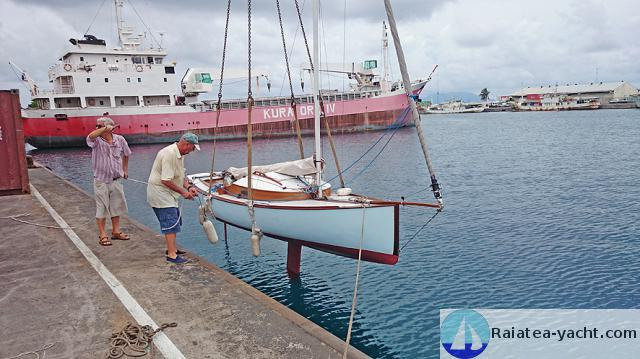 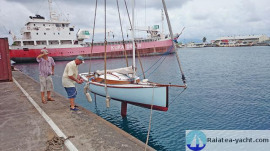 The boat arrived in Polynesia in 2009 by cargo ship.